Home » Quick Review » Zeblaze VIBE LITE First Review: Forget About Charging For Two Years! You know there are many wearable devices on the market. You can find fitness trackers, smart bands or smartwatches. All of them look futuristic with touch screens and other stuff. But what to do if you want a classic analog watch with smart functions? We have a good option for you. 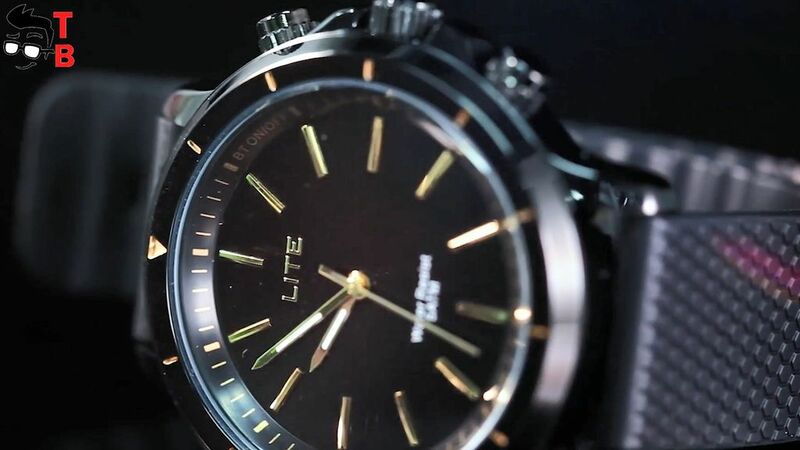 The popular Chinese manufacturer of smartwatches Zeblaze released its new model called Zeblaze Vibe Lite. 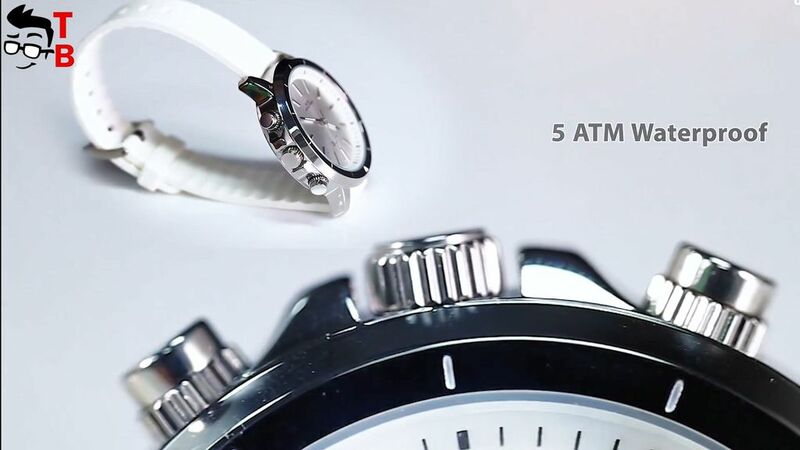 This is analog smartwatch with very simple classic design and smart functions. So, let’s check out the main features of new smartwatch. New smartwatch comes with a classy design. You can choose from white and black color options. The main body is made of metal and plastic, while the glass is covered by sapphire. The dial has a diameter of 43mm. 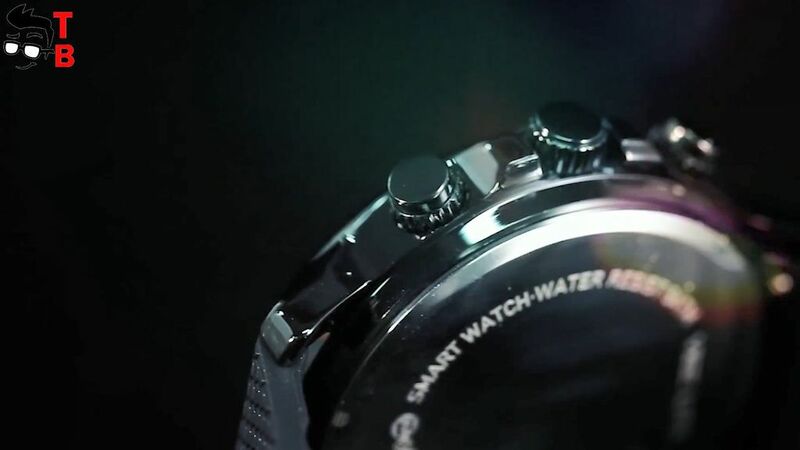 As I already said, the smartwatch is waterproof. You can use it under the water up to 50 meters. If we talk about functions, then it cannot be compared to modern smartwatches, such as Apple Watch, Huawei Watch 2, and others. There is no heart rate monitor, sports modes, apps support, etc. 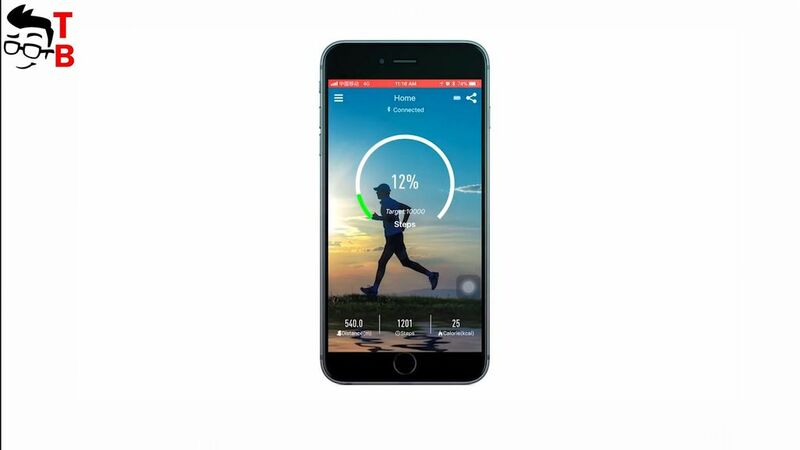 The main functions are very simple, for example, steps count, sleep monitor, remote camera control, calls and messages reminder. Also, you can use a function to find a smartphone. In other words, Zeblaze VIBE LITE is similar to smart bands, such as Xiaomi Mi Band 2. 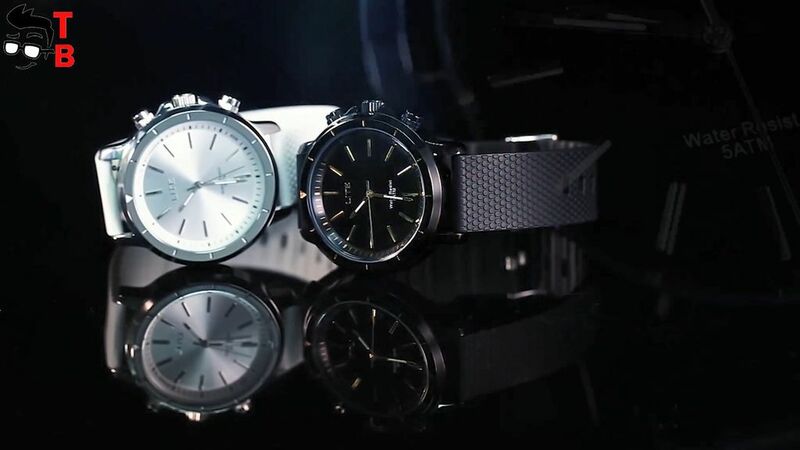 The smartwatch is connected with Android and iOS smartphones via U Watch app. 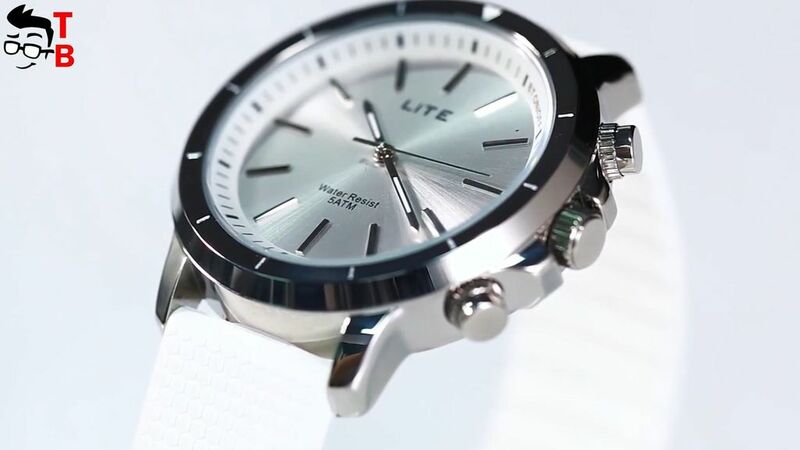 One of the main feature of this smartwatch is battery life. It is powered by a simple CR2430 button cell, and this is enough for 24 months. Just imagine, 2 years battery life from a single battery. It sounds amazing. As you can guess, the price of Zeblaze VIBE LITE is very low – about $25. Of course, the smartwatch cannot cost more, because it doesn’t have heart rate monitor, apps support, and other smart functions. It is just a smart band with classic design and amazing battery life. What do you think about this smartwatch? Would you like to buy it? Write in comments below.